I loved it when it hit the theatres, I even went two times just to see it. But I have to admit..I have a little bit fallen out of love with it. I would need to do a very detailed analyses to explain why, but it’s not one of my top ten Disney movies. Top 20. Bur I really enjoy it. Me too…it’s just not as close to my heart than some other entries. 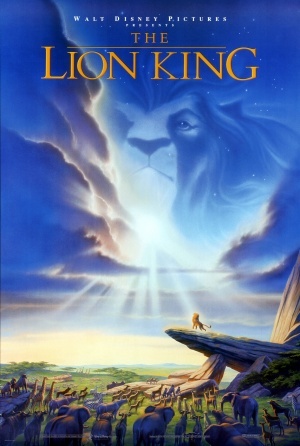 I was born a few years after this film came out, so I just missed the hype of The Lion King, and I have to say, I never cared for this movie, even when I was a little kid. I would enjoy it fine whenever I watched it, but if I had a choice between this film and most of the other WDAS films, I would choose the other films. 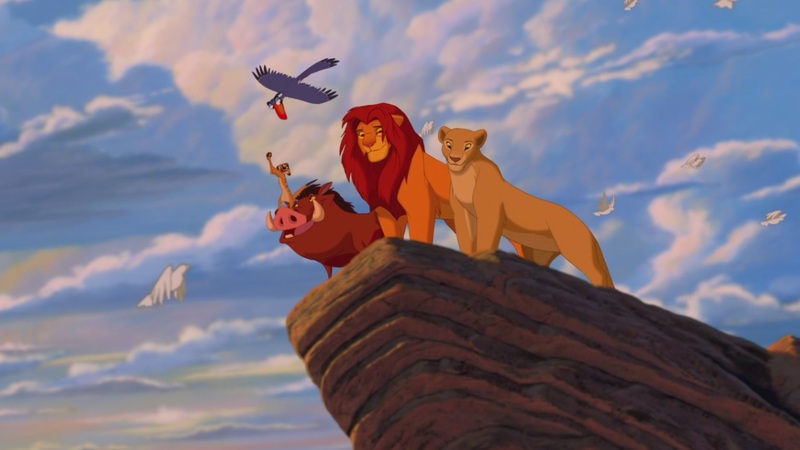 I think the fact that Simba is not really the strongest or the most interesting lead ever definitely added to why I don’t care for this film. Given the pop influence I can totally see how it wouldn’t translate to later generations as well. Well, another awesome review, I will say. Yeah, I’ve heard a few others say that this film is overrated. Thankfully, I’m not one of them. Actually, this is my favorite Disney film. In fact, I’d say for me, it’s a tie between this film, Tarzan, & Frozen. I honestly would give this one an A+. 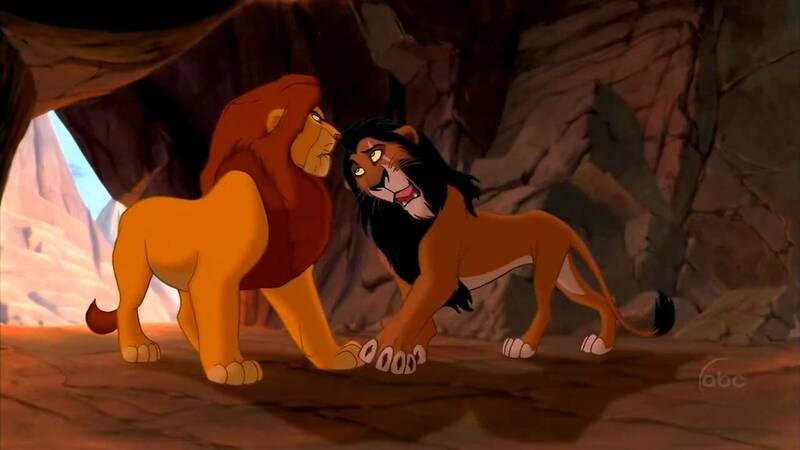 Still, I can see why you would only give this one an A. I also liked how Simba realized that he could learn from his past. It is tragic that many people take the path of least resistance. I for one hope to never do that. Wow, do you weren’t too big of a fan of Timon & Pumbaa, eh? Well, that’s alright. I thought it was funny when the whole “They Call Me Mr. Pig” scene came up during the climax. LOL! Anyway, great review once again. They showed a preview of this film with around 4 minutes like they did with Dinosaur a few years later? That’s awesome. That I did not know. Thanks. It’ a really strong movie. I do not think it is overrated. It’s got such heart, is funny and gorgeously animated. Agreed! This is my favorite too. I never said that I thought it was overrated. In fact, I don’t think that. My point was that I heard of a few others who thought that. Oh well! Oh I know you didn’t say that. I was just saying I disagree with those who say it’s overrated. Doug Walker’s criticisms I think are especially weak. He is annoyed they don’t accept Simba right away back at the ending. To me it would have been unbelievable for them to have accepted him immediately. They’ve basically been prisoners for years and he’s been gone. 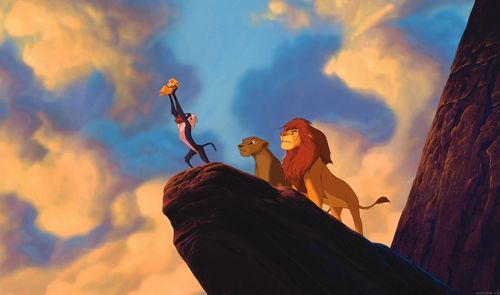 He’s just told them that he was responsible for Mufassa’s death. What are they supposed to think? To me it is just another example of people whining about something that is popular. ( I hate that. Like it or don’t like it but don’t pick on it just because other’s love it). 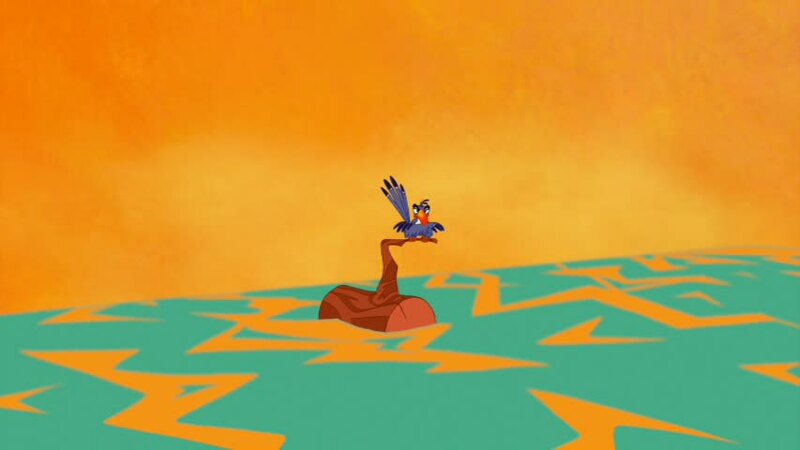 Oh, by the way, in case you’re interested to hear another fun fact, James Earl Jones not only did the voice of Mufasa in this film and Darth Vader in Star Wars, but he also voiced Pharaoh in the Moses episode of Greatest Adventure: Stories From The Bible. I just learned that last night. How crazy! Why thanks even though I wouldn’t necessarily say that’s true 100% of the time. Anyway, great review once again. 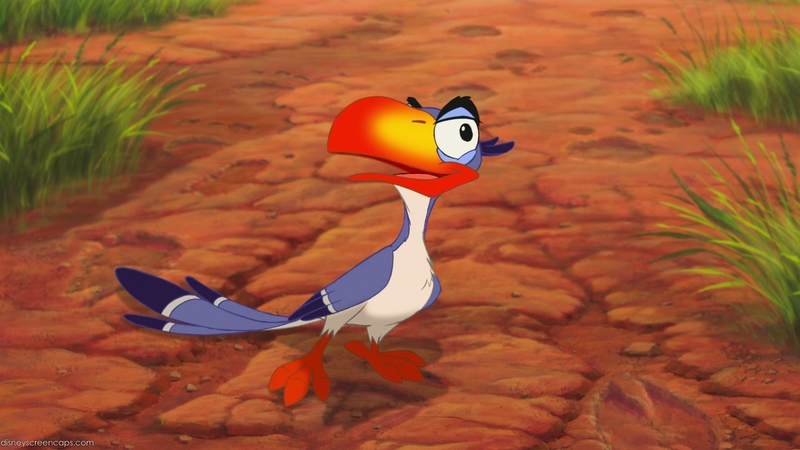 Pingback: AMC Animation Madness Round 1 | Reviewing All 54 Disney Animated Films And More! 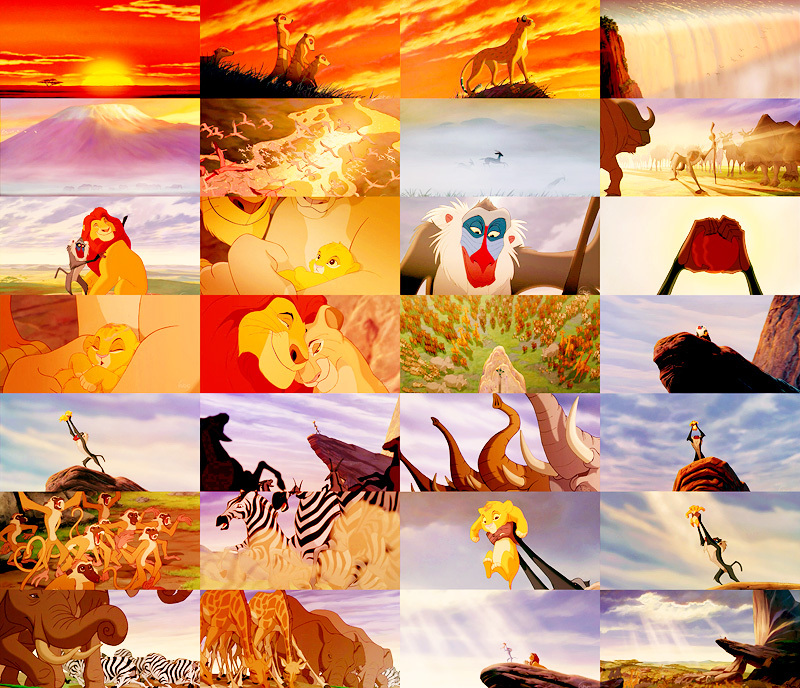 Of course the infamous ‘Death of Mufasa’ scene was THE big emotional punch from childhood, but as an adult you can see how much Simba spends years in denial and reluctance to face his responsibilities for both Mufasa and as king, there’s a great amount of detailed storytelling being done, often without dialogue. There is one possible problem with Simba’s arc that Doug Walker raised, but I think over-emphasized; that the film was not supporting the moral that if you face your fears and own up to your mistakes you’ll only land yourself in a worse situation, or that because Simba was only forgiven because it turned out he didn’t commit the crime in the end. The movie couldn’t end without him being absolved of responsibility. 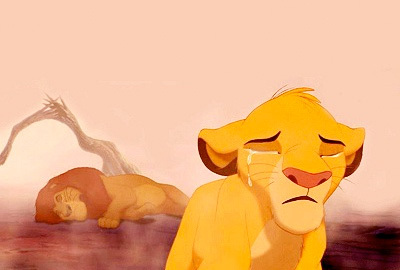 I think the real problem with the end isn’t that the film doesn’t support its own message; it’s just that we weren’t allowed the opportunity for the message to be carried across by showing the other lionesses actively forgive Simba for running away or having a part in Mufasa’s death. 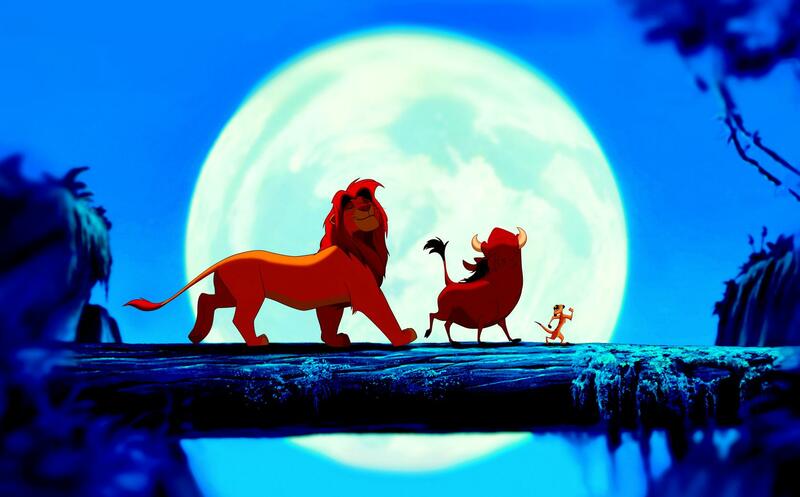 Just about everything in ‘The Lion King’ works wonders for me, the timeless story, a hero whose growth is done incredibly well, a top-notch villain, voice acting that complemented the story (even Matthew Broderick wasn’t bad in this!! ), stellar animation, rousing music, songs that I used to play on every long journey in the family car, and of course an emotional roller coaster. Actually your point about the songs is interesting, because ‘Circle of Life’ and ‘Be Prepared’ were both orchestrated by Hans Zimmer – hence the more heart-pounding, epic feel to them; while Elton John and Tim Rice provided the music for the other three, hence the more ‘pop music’ feel to them. I think some people may not like it because it’s not traditional Disney musical style, but that’s fair enough. 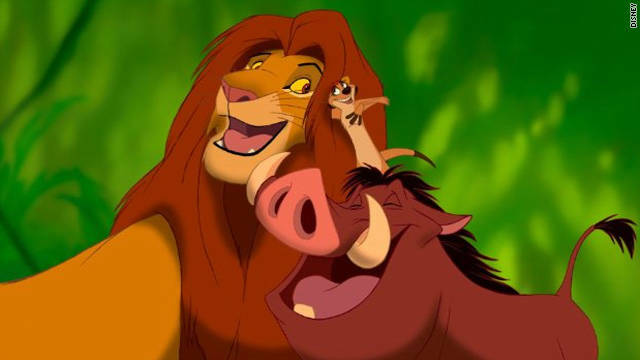 I loved Timon and Pumbaa as a little kid, but even I kinda admit they’re humour is just too immature for my taste – I still find them funny, just less so than before. Pingback: Disneynature 6: African Cats | Reviewing All 54 Disney Animated Films And More! Pingback: Kahlil Gibran’s The Prophet Review | Reviewing All 54 Disney Animated Films And More! 3. Return & confrontation, check. 4. Quest culminating in love relationship, check. 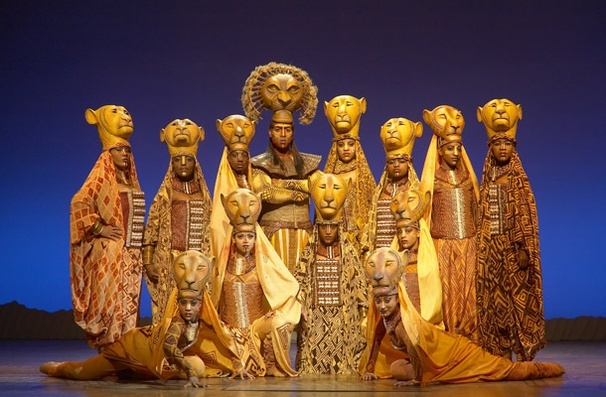 The difference is that the Greek heroes often died in humiliation or disgrace; Simba does not. Pingback: Dreamworks 7: The Road to El Dorado – Reviewing All 56 Disney Animated Films And More!